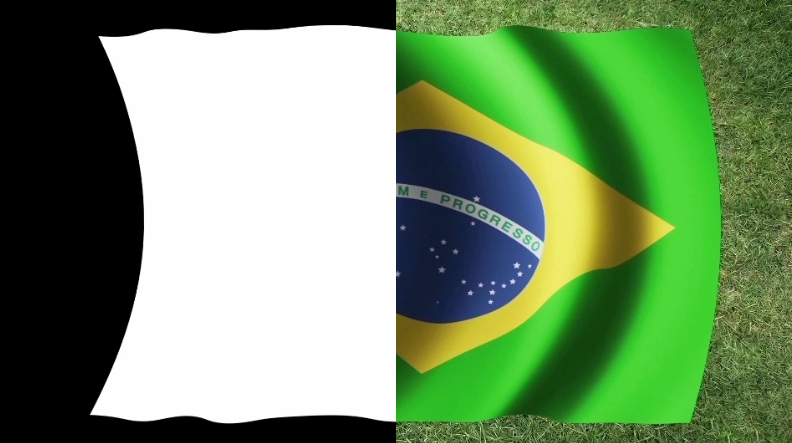 So today we decided, hey, let’s create a VIDEO tutorial using an image of a Brazilian flag (hint: World Cup mania 2014). The method used is “matte tracking’, basically it’s a technique of isolating an object/subject from a particular video using a “matte” or “mask”. Once you master this, you can run free with your ideas! Use it in your videos – like a video-card – or embed your own personalized messages as you fancy. (1) The Adobe After Effects CC software. (3) A pair of headphones, perhaps?